The PowerDial on the Generac RS Series streamlines the startup process by putting all the controls on one convenient dial that's easy and intuitive. 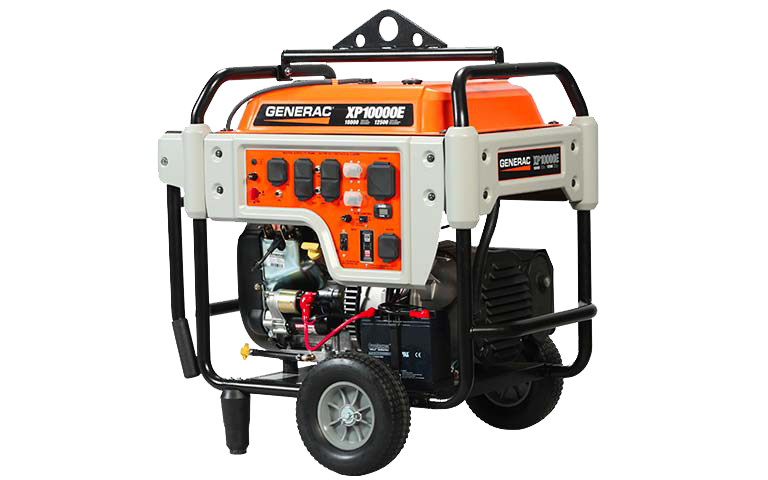 When your needs run the gamut of portable power applications - emergency power one week, DIY projects the next - Generac's affordable GP Series portable generators are an excellent choice. 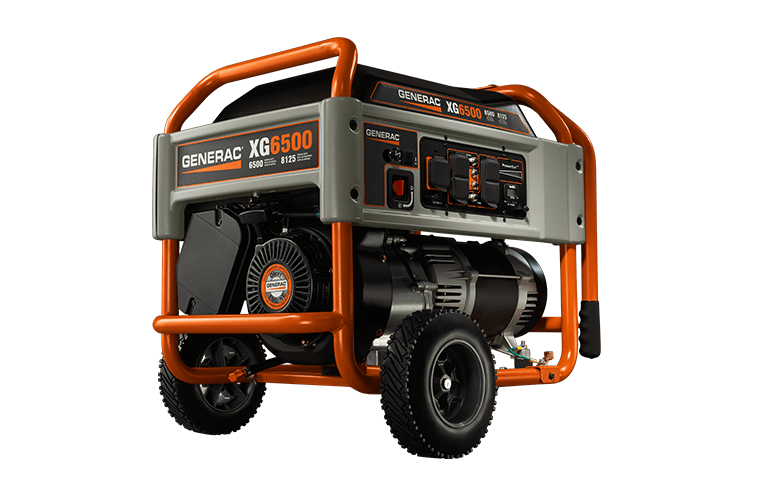 For premium quality power and feature-rich performance - at home or at the job site - Generac's XG Series will provide years of reliable portable power. 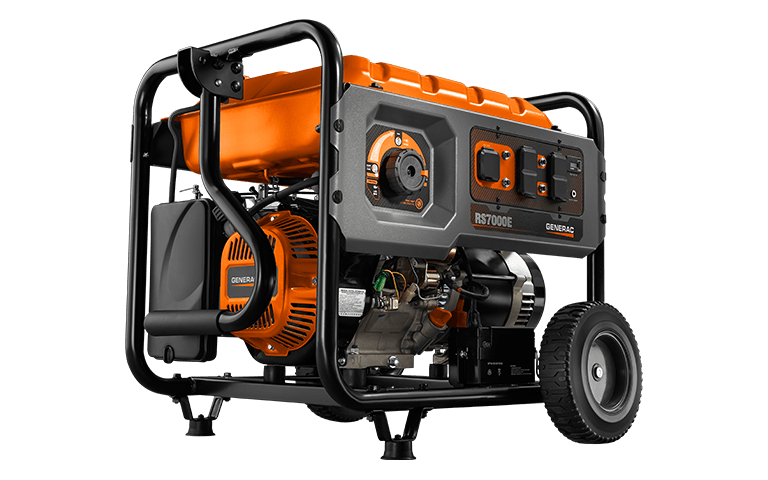 Contractors and construction workers know that Generac's rugged XP Series is designed with professional features and the durability neede to endure the rigors of the jobsite. 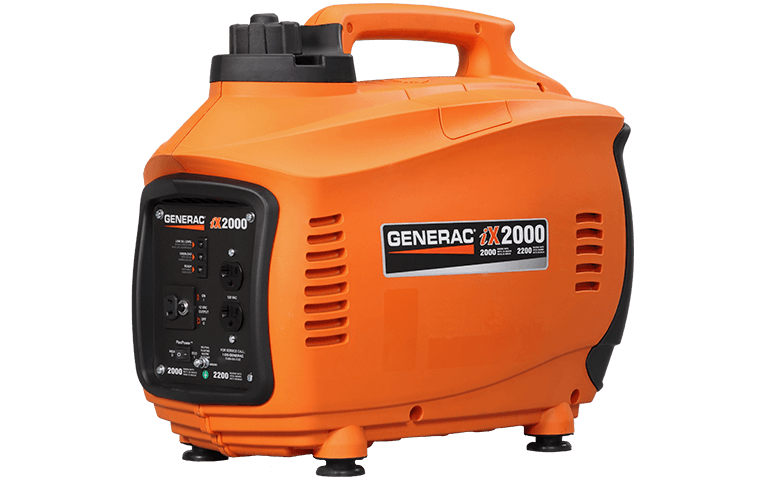 Durable, lightweight, and compact with a built-in handle and clean, stable power, the iX Series from Generac brings portable power to camping, tailgating, and recreational use. 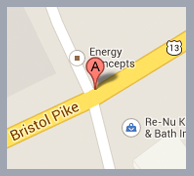 Choose clean, reliable liquid propane (LP) fuel for your household portable power needs. 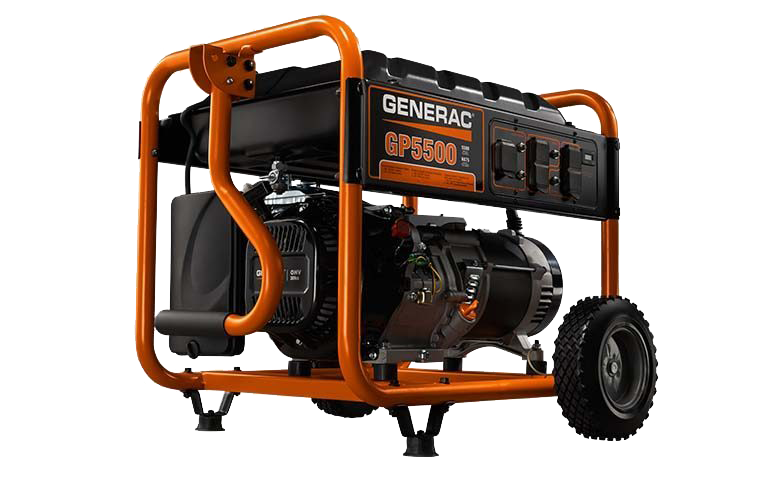 Generac's LP Series features a smart design and the revolutionary Power Dial for easy operation. Carefully follow all instructions and warnings in order to safely start and operate your generator. Please, DO NOT cut corners when it comes to safety.